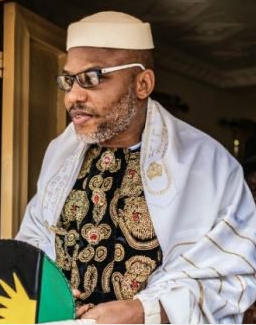 Despite the government’s application for the revocation of the bail of the leader of the Indigenous People Of Biafra, IPOB, Nnamdi Kanu, Premium Times have learnt the case may not be heard till the next adjourned date on October 17. The justice ministry in August announced it had filed an application seeking the cancellation of the bail granted Mr. Kanu. The government accused the IPOB leader of violating his bail conditions granted by Justice Binta Nyako over his trial for alleged treason. Should the court revoke the bail, Mr. Kanu could be re-arrested and detained; with Nigerians expressing diverse views on the matter. When asked when the government’s request would be heard by the court, Salihu Isah, spokesperson for the Justice Minister, Abubakar Malami, said the date of hearing on the matter will be made public, once fixed. “When it is time, we will let you know. The matter will surely be heard publicly,” said Mr Isah said. 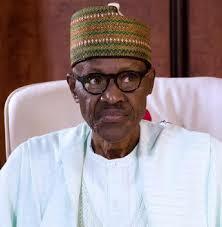 Reacting, the IPOB leader’s counsel, Ifeanyi Ejiofor, said the only information within his reach is that all matters regarding his client will be heard at the next adjourned date, thus indicating the government’s request will not be heard until October 17.